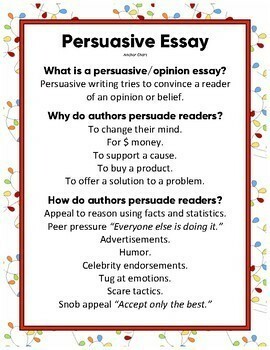 See the entire holiday essay guide by downloading the preview. Christmas is a time for sharing. 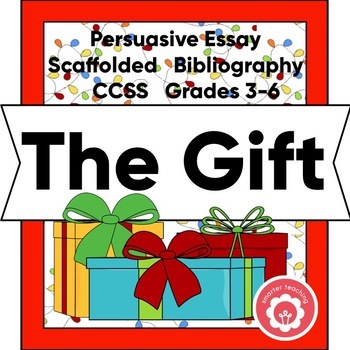 This scaffolded essay is perfect for the holidays. "Imagine you have been given $50,000.00 and you are to act as a philanthropist – someone who spends their money to help others. (Kind of like a “Santa.”) How would you choose to spend your money? Here's the catch. (There’s always a catch.) You can support only one $50,000.00 cause. Bummer. How will you decide what to do? Tough decision. Maybe writing an essay will help." 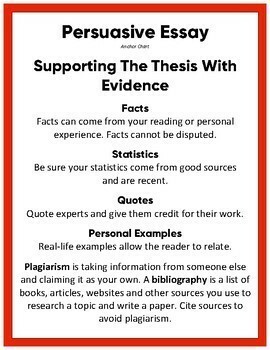 Three supporting paragraphs with reasons and evidence. A conclusion or summary paragraph. 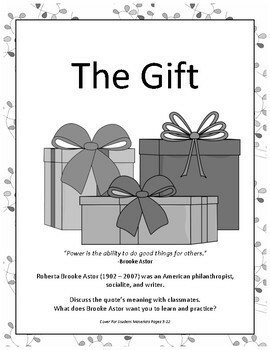 This item easily allows for differentiation and encourages students to think critically about a very important topic. Just click to follow this store. You'll be the first to know about new items - all posted at a 50% discount for 48 hours.